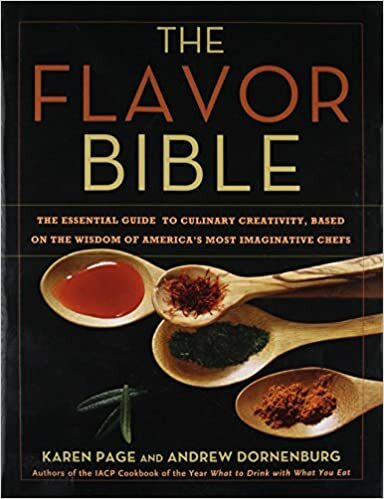 Dog eared copies of The Flavor Bible can be found in every chef’s kitchen. It is the definitive guide to pairing ingredients for building flavor profiles that work to make memorable dishes. It is easy to use, just look up an ingredient and it will tell you what are the best flavor combinations. Throughout the book are cooking tips from many of the nation’s top chefs. The book makes an excellent Christmas gift and it’s not to late to get one before Christmas from Amazon.